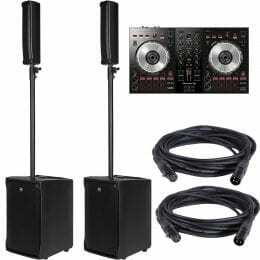 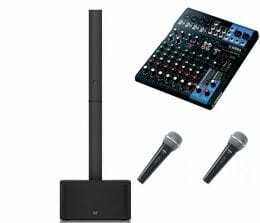 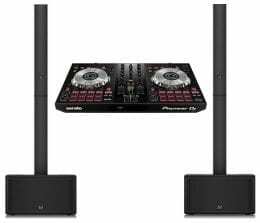 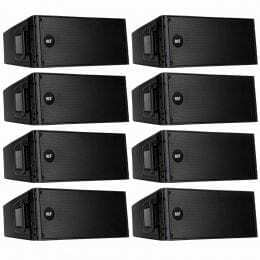 RCF EVOX J8 Active 12″ 2-Way 1400W Portable Line Array PA System (Black) + Pioneer DJ DDJ-SB3 Portable 2-Channel Serato DJ Lite Controller and Cables. 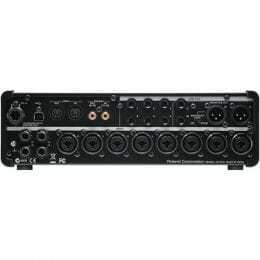 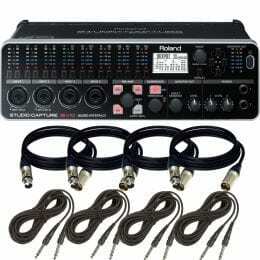 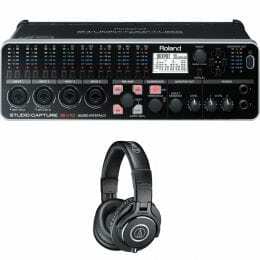 Roland Studio Capture USB Audio Interface and Cables Package. 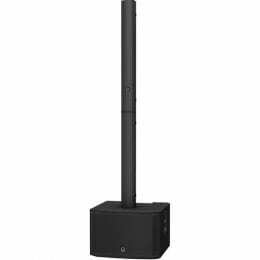 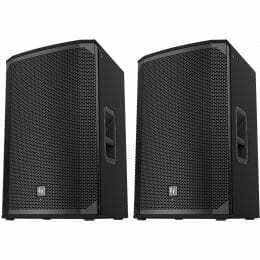 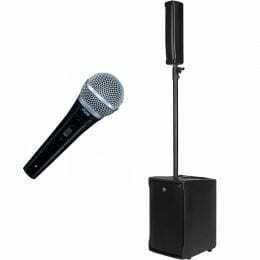 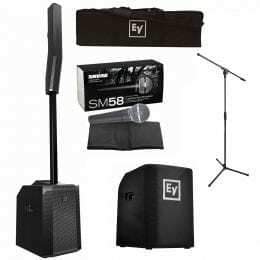 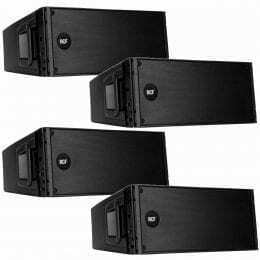 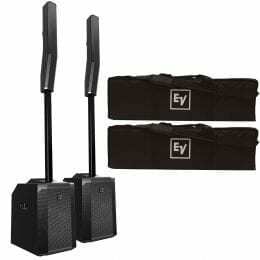 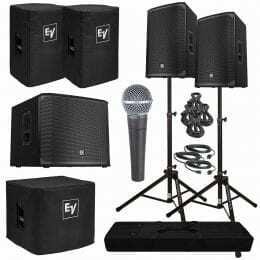 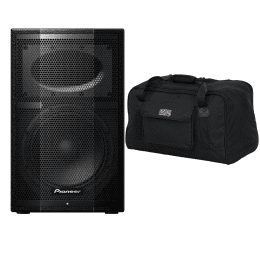 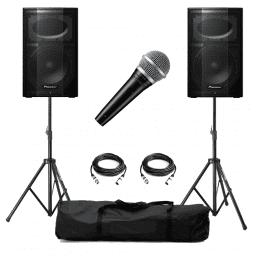 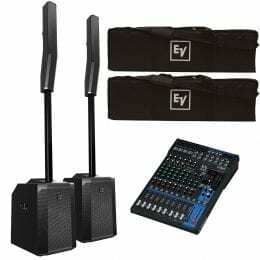 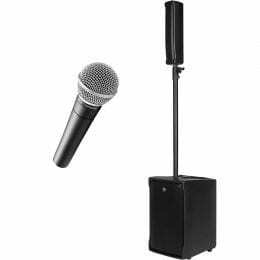 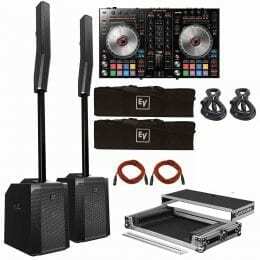 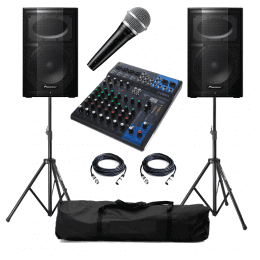 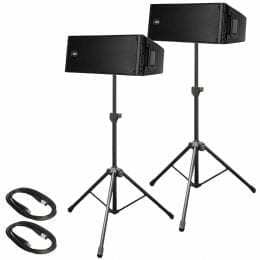 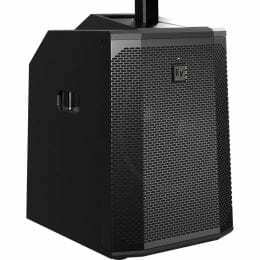 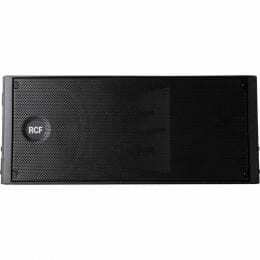 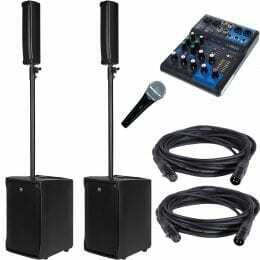 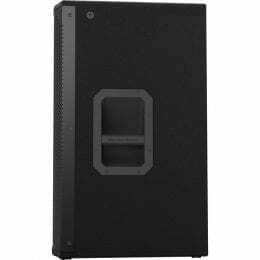 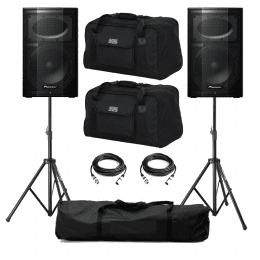 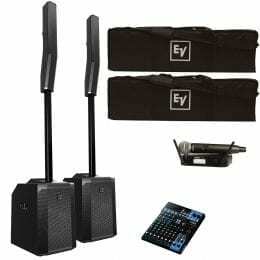 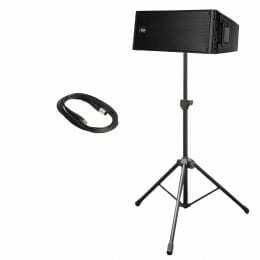 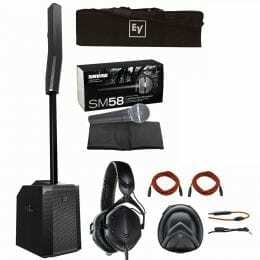 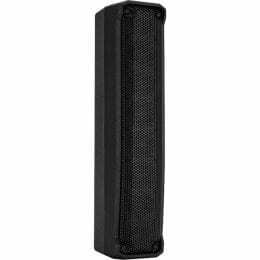 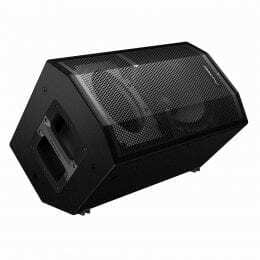 Electro-Voice Evolve 50 Portable Column Bluetooth PA System Package.